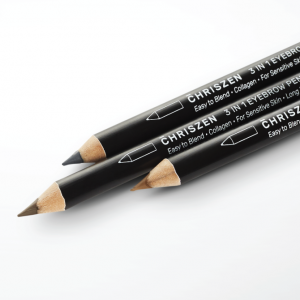 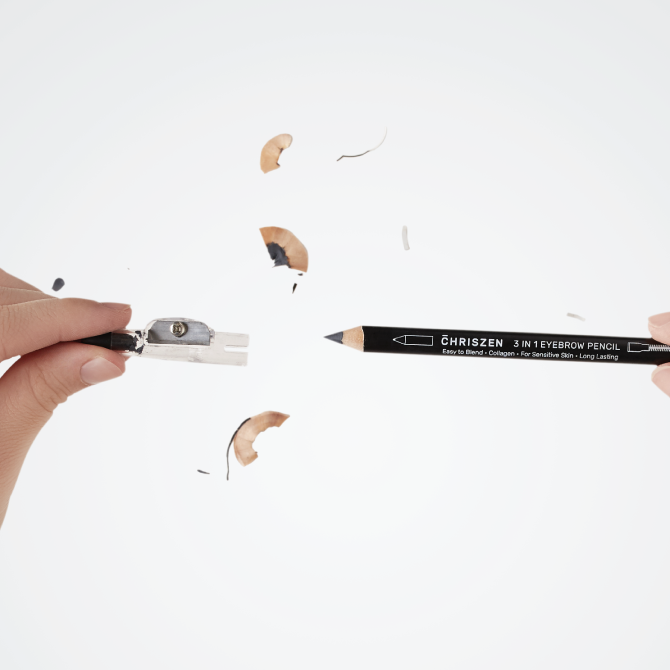 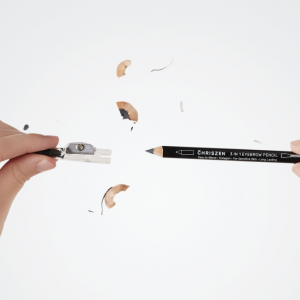 3 in 1 Eyebrow Pencil + Brush + Sharpener. 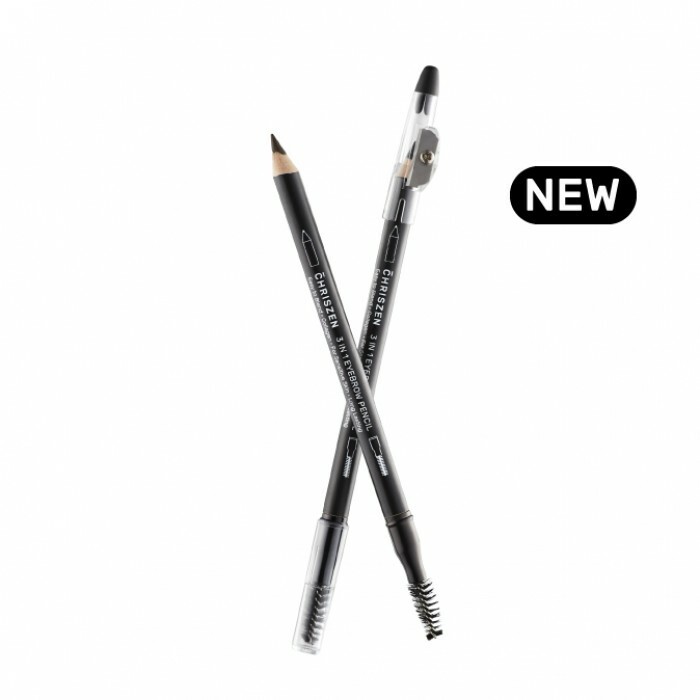 Expertly shapes, defines and sculpts eyebrows. 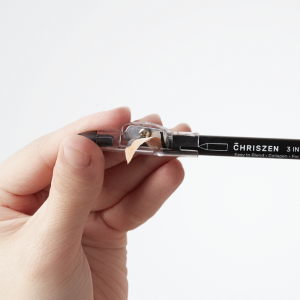 Nourishes eyebrow area with collagen. 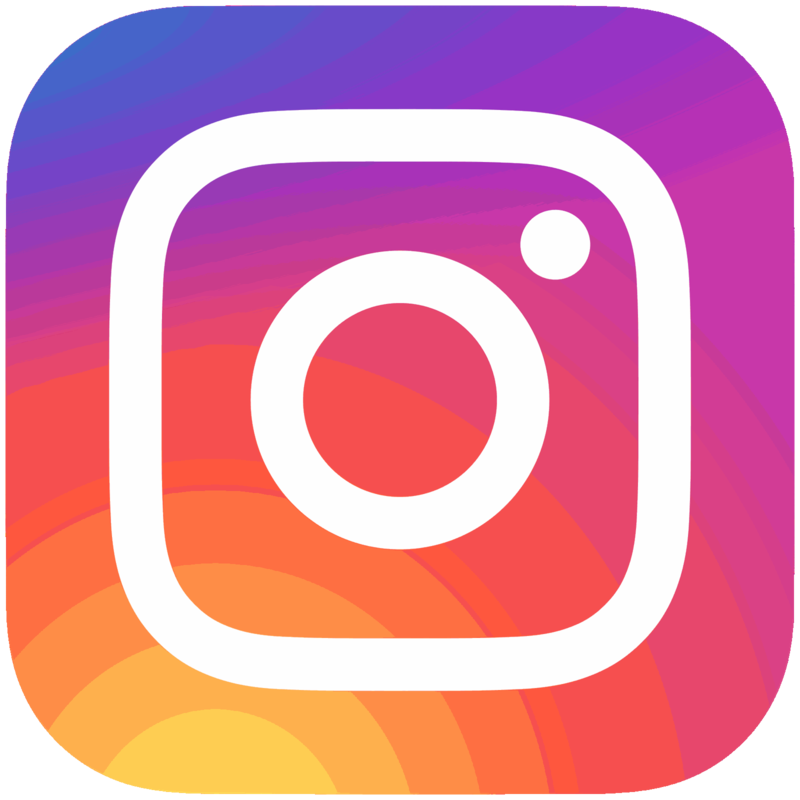 Design to blend easily for smooth applications and helps create a natural look. 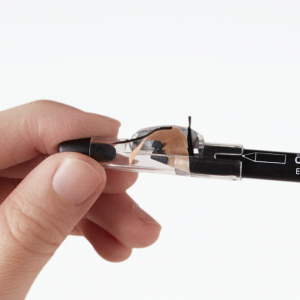 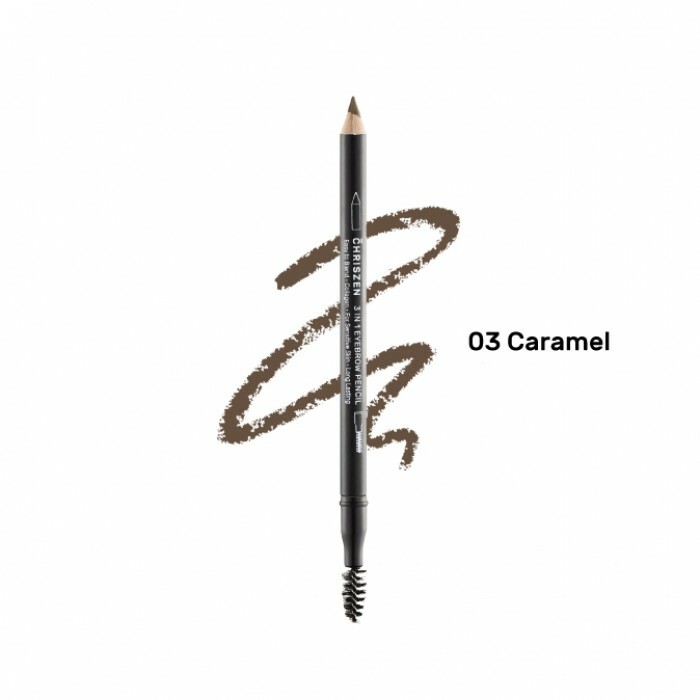 Create soft and well-defined eyebrows with this long-lasting and waterproof eyebrow pencil. It comes with a sharpener and spiral brush, so you can achieve the look you want with ease. 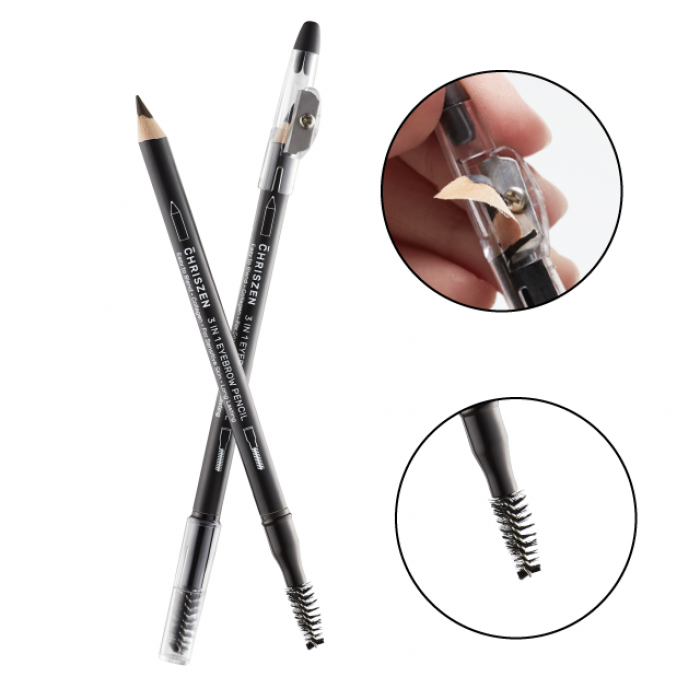 Brush eyebrow hair upwards using the spiral brush. 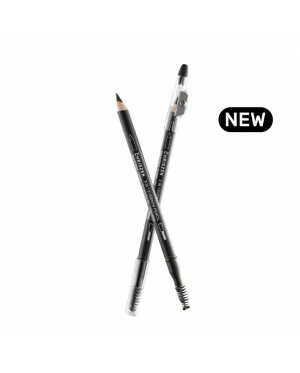 Use eyebrow pencil lightly to define eyebrows. Fill in the gaps using light upward strokes for a natural look. 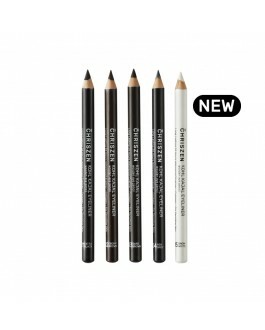 Use the spiral brush to blend and soften colour.